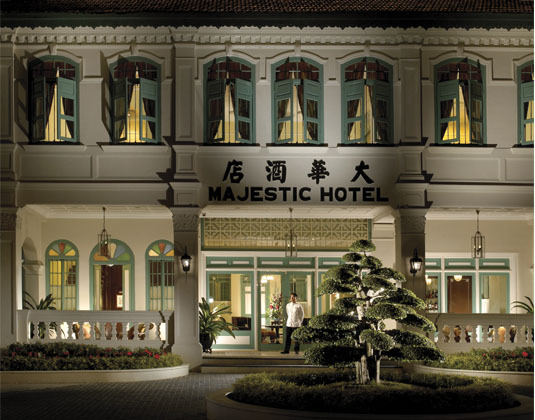 This classic hotel is an integral part of Malacca's history with an original building dating back to the 1920s. Located on the banks of the river, The Majestic Malacca has been sympathetically extended to house sumptuous guest accommodation as well as an award-winning spa. 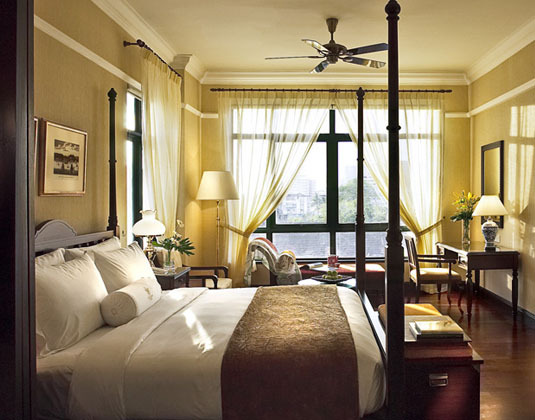 In deluxe rooms with a four poster bed, air-conditioning, bath and separate shower, mini bar and safe. Suites which are on the top floor and have views of the Malacca River. 2 hours from Kuala Lumpur airport.